Zunsport designs, fabricates and delivers a number of grille sets to suit a wide variety of car makes and models. The is made for your Ford Focus RS MK3 - Lower Grille and after fitting is guaranteed to provide a seamless finish and a valuable safeguard against road debris and other external elements. The Pumaspeed Workshop team are ready to fit the Zunsport Ford Focus RS Mk3 Lower Grille - Black in our Head Office located here. Therefore making parts and labour a total cost £123.49 (inc. VAT). 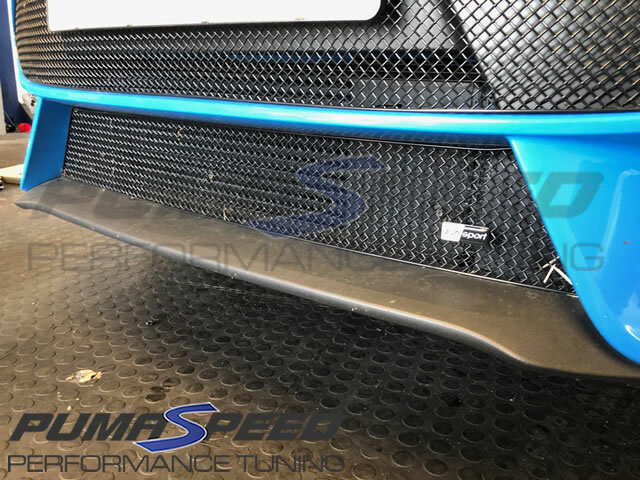 Pumaspeed have a specialist distribution team that can dispatch the Zunsport Ford Focus RS Mk3 Lower Grille - Black to any destination worldwide.